Cheap trick: Low prices for oil, gas – how long will they last? Gasoline under $1.50 a gallon. No, your eyes aren’t deceiving you, or your mind playing tricks. More and more, American drivers are having just such an experience for the first time this decade as gasoline prices have plunged along with worldwide oil prices. It would seem to be good news for anyone who drives a car – even more so for pickup and SUV owners. It’s like getting a pay increase without having to convince anyone that you deserve it, or winning a daily lottery for which you never even bought a ticket. And the payoff could last a long, long time, according to at least one expert. “The low oil prices that boosted new-car sales and caused average fuel-economy gains to sputter last year may be here to stay – for a while, at least,” wrote Stephen Edelstein of Green Car Reports in an article Cheap oil will last a decade, says huge oil trader online. Green Car Reports cites comments to Bloomberg Business by Ian Taylor, CEO of the Vitol Group, one of the largest independent oil trading companies in the world. 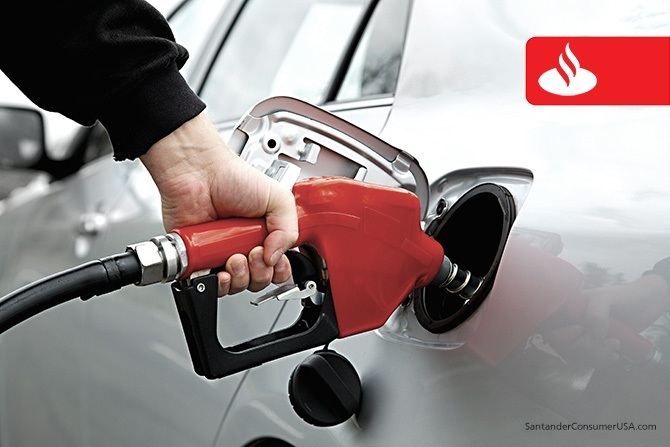 “In theory, the sustained low gas prices bring significant relief to consumers, from allowing extra discretionary income to greater flexibility in vehicle travel,” Market Watch reported online. So what does this mean for the typical consumer? Probably not enough to purchase a new vehicle, although some experts have cited lower gas prices as one of several factors driving record vehicle sales last year, a trend expected to continue this year. The savings for the average household that uses about 11 gallons of gasoline per week is about $300 a year ($25 per month) compared to a year ago ($1.70 vs. $2.21), and about $936 ($78 per month) compared to the average of $3.34 for a gallon of regular in 2014, according to data from AAA and CNN. The savings is less, however, for drivers who fill up with higher grades of gasoline. But it may be enough to pay for the gasoline for a larger, less fuel-efficient model than you had planned, something Americans already appear to be doing as they purchase more pickups and SUVs than cars. And enough to give green-car advocates fits. RELATED: Effects of climate change could last 10,000 years or more, scientists say.